The Botanical Garden along Leopoldstraat is a unique green haven in the city centre. It is a world in one garden, exceptional trees and shrubs, 2000 herbs, cactuses and foreign plants will inspire the plant fundi. It is a world in one garden, exceptional trees and shrubs, 2000 herbs, cactuses and foreign plants will inspire the plant fundi. Built almost 200 years ago, it grew only medicinal plants to supply the St Elisabeth’s hospital next door. 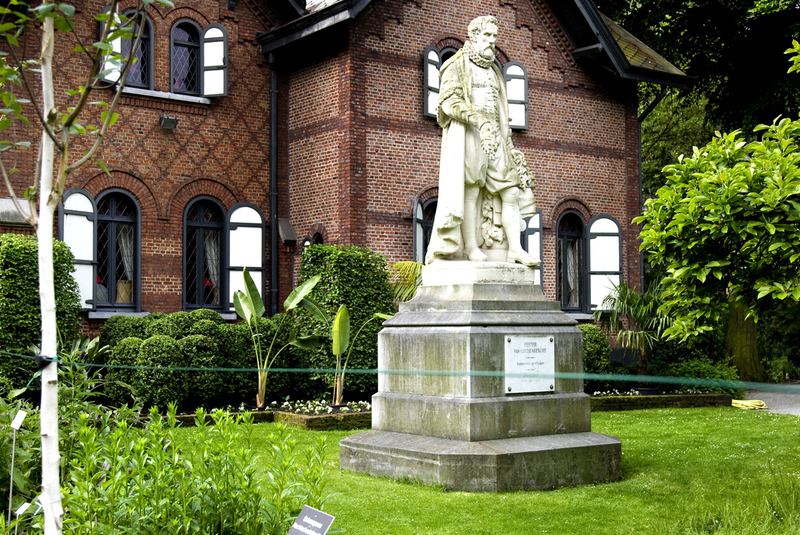 The city has managed the garden since 1926 and in 1950 the Botanical Garden was listed as a valuable landscape for the city of Antwerp and its inhabitants. Indeed it is not to be missed!